* A tablet is not included. 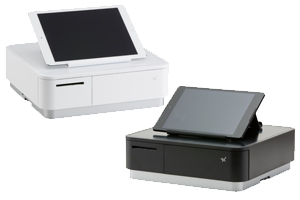 Together with the mPOP, the box has everything such as tablet stand, sample thermal roll paper, power cable, mount bracket (to anchor the product) and barcode reader (according to the version). 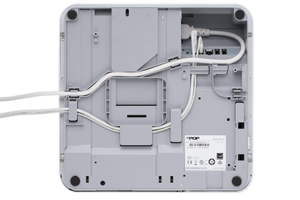 The bottom plate has channels and hooks to house and keep inside various cables. Has capacity to power peripheral devices and charge tablets and unify the wiring to only one power cable to mPOP. 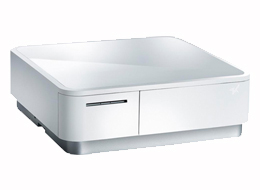 Connectable with host devices via Bluetooth or USB interface (Dual interface). 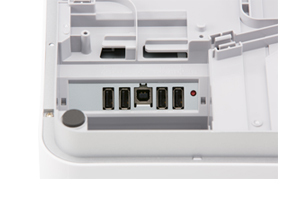 Connectable with tablets and other peripheral devices designated by Star Micronics via each of the 4 type A USB ports (0.5A x 2 / 1.5A x 2). De-curl function (to avoid giving curled paper). 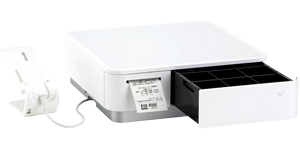 High quality 2 inch thermal printer easy to change paper roll. Quiet drawer driven by 5V motor. Security with electronic lock key. Tray for 4 types of bills and 6 of coins. 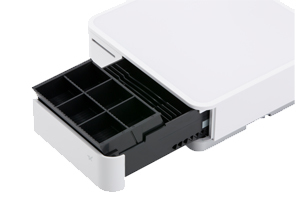 Additional storage space beneath the coin tray. 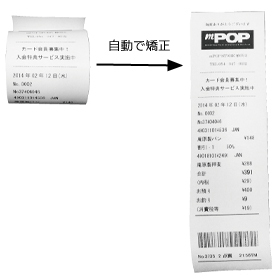 Original design for coin space adjustment and easy bill pick-up. The online manual (HTML) is available anytime, which always promises the latest documentation is accessible. 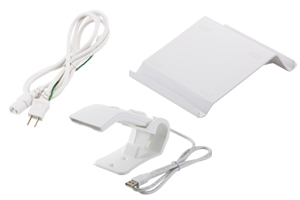 1D USB barcode reader best matching the mPOP design is included (according to the version). The barcode reader communicates with the tablet via mPOP Bluetooth.